If you’re a visitor to social networks of any kind, you’ve probably already heard about Google+ (or Google Plus.) Though, maybe as I have noticed, you seem to hear mostly negative things about it, usually on Facebook. I’ve read posts about how it’s a wasteland or “none of my friends are on it.” I’d like to say now that at least one of those is completely false. Your friends probably aren’t on it. The problem there is that people are comparing it to Twitter and Facebook when it’s like comparing apples to kiwis . To paraphrase something I read, Facebook is for your existing friends (close friends, grandma, etc), Twitter is for sharing information on current events, and Google+ is for your passions. That’s the key. 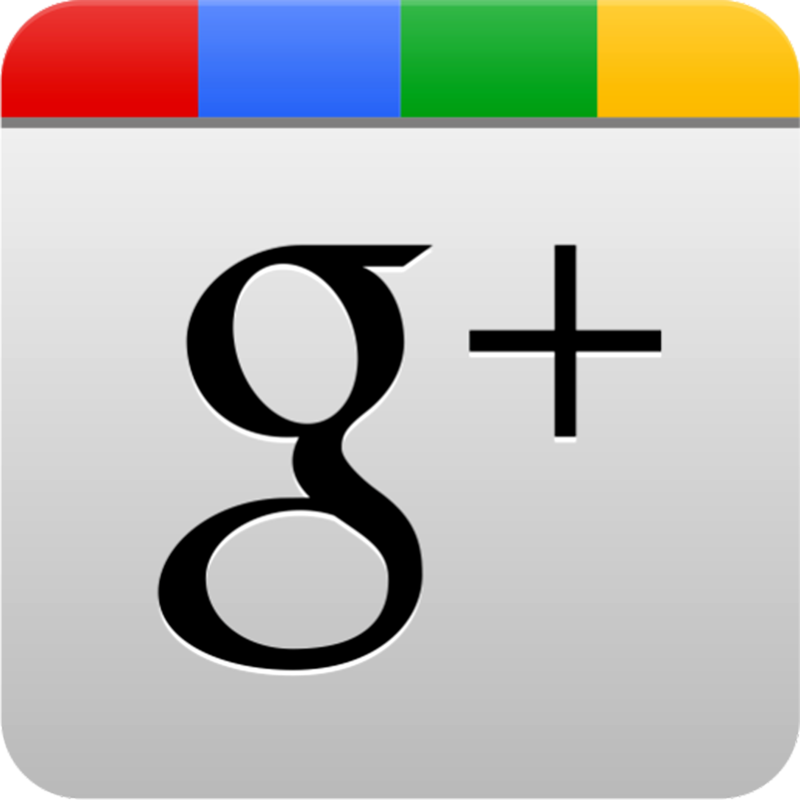 I, like almost everyone else, signed into Google+ when it first appeared and found it boring and quiet. I admit that this was before they added a lot of the features that make it what it is today. It’s actually pretty true that not many of my friends are on it, but the ones that are on it aren’t the reason I enjoy it. I find it much more useful for interacting with like-minded people. I’ve collaborated and chatted more about my passions on Google+ in the last few months than on Facebook and Twitter combined over their lifetimes. So far, the key for me has been the Google+ communities. Browse around and find one that interests you. I’ve joined unrelated communities from Genetic Genealogy to Doctor Who to jQuery to SimCity. 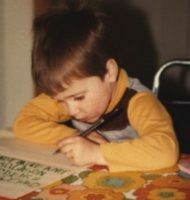 I even set up a community myself for the purpose of Milwaukee, Wisconsin Genealogy (self promo!) and it’s already creating some good discussion and contacts. So, my point is, don’t believe random Facebook commentors (trust them as much as YouTube commentors) and look around Google+ for your passions and start interacting. You’ll be surprised. While you’re there, look me up. Just love this. You explain the differences between the 3 big social media tools beautifully. That’s exactly why I use Google+ for genealogy and I believe it’s the best tool for that purpose.